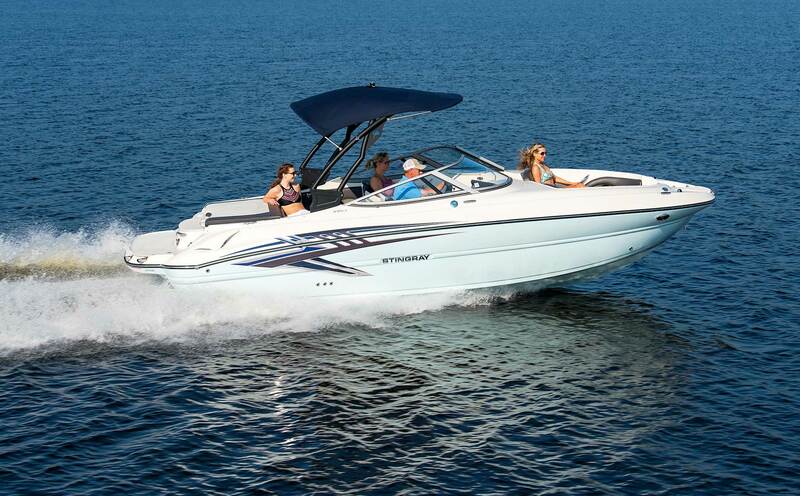 Based in Hartsville, South Carolina, Stingray is one of the most advanced boat building operations in the marine industry. Stingray has over 225,000 square feet of manufacturing facilities, located on 46 acres. Stingray is a privately held, family-owned business, representing one of the longest continual ownerships in the marine industry today! Stingray has been building quality runabouts since 1979 based on some very basic principles: innovation, craftsmanship and integrity. Because of our “independent” status, Stingray can react to changing market conditions in a much shorter cycle time than the larger corporate entities. Understanding these changes early can influence product and program designs tailored to meet those needs in a quicker and more proactive way. Stingray represents one of the most solid companies in the industry. With Dun and Bradstreet’s highest credit rating, Stingray dealers and customers can depend on a strong partner to provide product innovation and customer support for years to come. We are proud of our debt-free status - a claim that few builders can make! As one of the founding members of the American Boatbuilders Association (ABAboats.com), Stingray is in excellent company with the likes of Formula, Regal, Pursuit, Tiara, Triton and Grady-White, to mention a few. This is another assurance that you are receiving the highest quality of material available to the marine industry. ABA members pool their expertise in purchasing and engineering resources to purchase only the best products and services available. Stingray backs every model it builds with a Five Year Transferable Protection Plan. 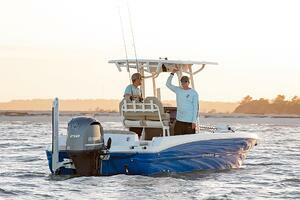 See your dealer for details or visit StingrayBoats.com/warranty.